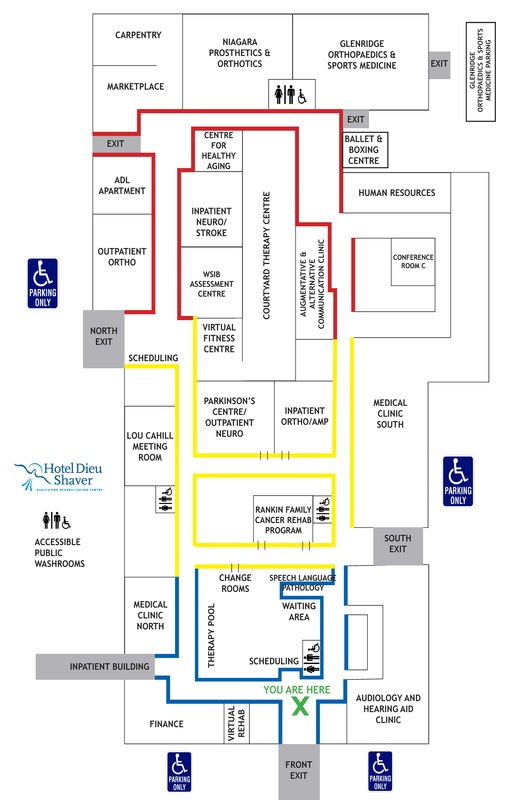 Hotel Dieu Shaver provides specialized services for key health care areas, benefiting community partners and educational institutions throughout Southern Ontario. Specialized centre providing complex care, geriatric and rehabilitation services. Variety of in and outpatient programs to meet the needs of Niagara. Specialized audiology services for infants, children and adults. Community partnerships to assist patients as they reintegrate into the community following an injury or disability. Affiliation with schools, colleges and university to provide clinical opportunities to students. Complex Care serves Hamilton Niagara Haldimand Brant LHIN. Rehabilitation programs serve the adult residents of Niagara. Audiology services are provided to infants, children and adults and serve all of Niagara.